- Cut a 6.5cm from cream card with brown paws. 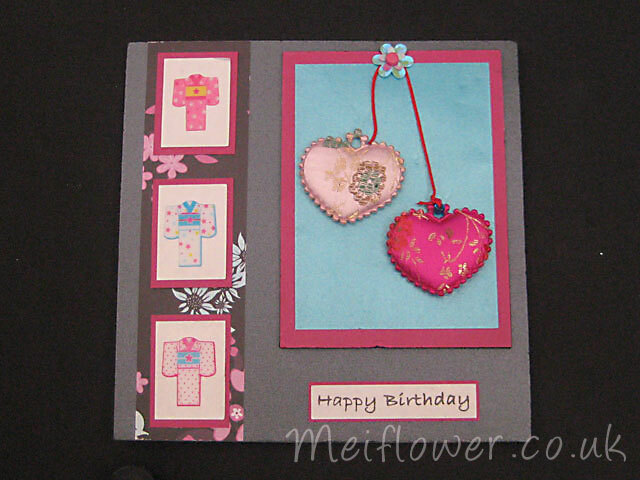 Matt and layer onto a 7.5cm square from brown paw paper. 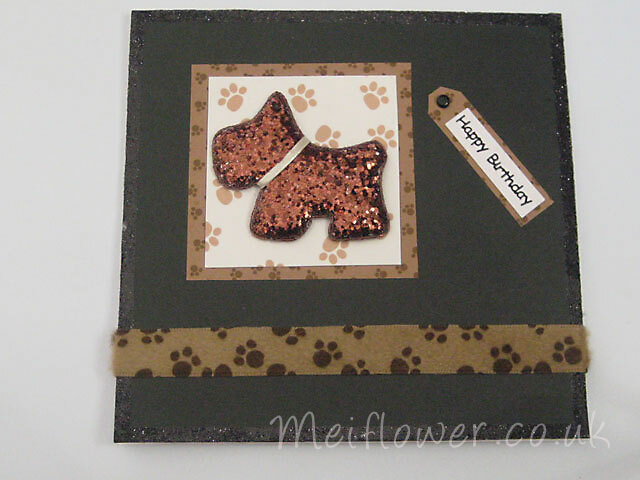 Stick the brown glitter dog onto the cream paw card and stick onto black card as shown. 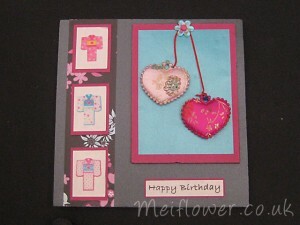 Close up of 'Happy Birthday' black peel off. 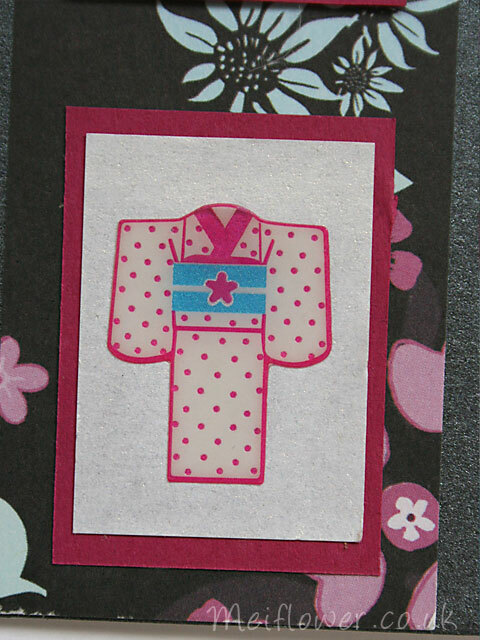 - Cut a strip of card 5 x 1 cm and stick black happy birthday peel off onto strip. 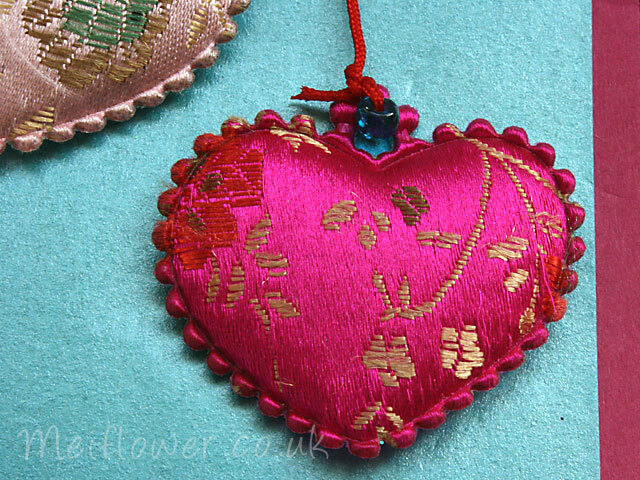 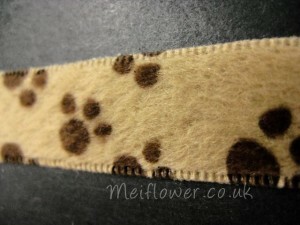 Cut a strip 1.5 x 5 cm from brown paw paper, cut corners off as shown to make a thin tag. 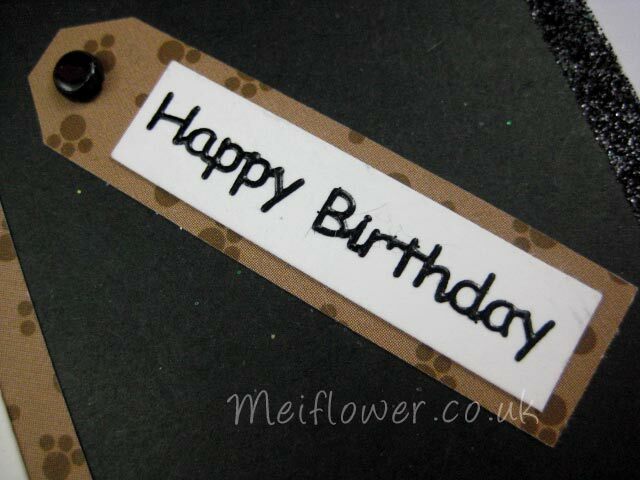 Stick the happy birthday piece onto the brown strip. 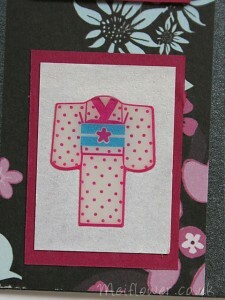 Stick onto card as shown . 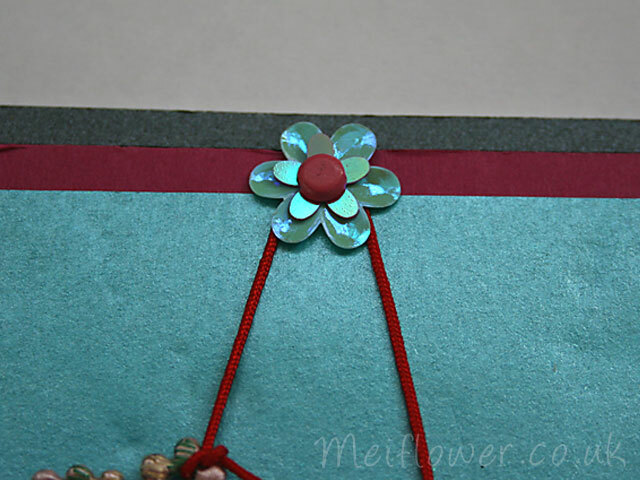 Pierce top part of tag with piercer and attach a black brad. 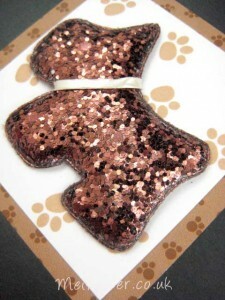 - Stick brown paw ribbon across card as shown. 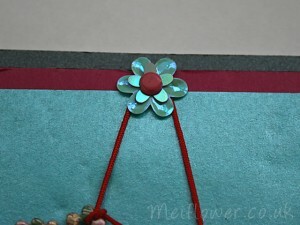 Finish off card with a border using double sided tape and a sprinkle of black glitter.